June 2018 Newsletter: Invited seminars, new projects & growth! 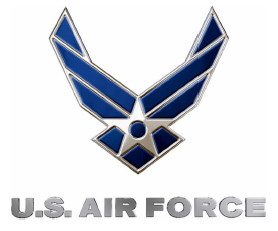 - Rochester, Gates-North Gates, Greece | NOHMs Technologies Inc.
(1) US Air Force SBIR Phase I for Lithium Metal or Lithium-ion (Li-ion) Battery using Nonflammable, Room-Temperature Ionic Liquid or Solid Electrolyte(s). Under this program, NOHMs is working to transition its non-flammable li-ion battery technology to military aerospace applications. (2) NASA SBIR Phase I for Safe, High Energy Batteries for Space Suits. Under this program, NOHMs is demonstrating new high-energy and extreme light-weight lithium battery technology for space applications. 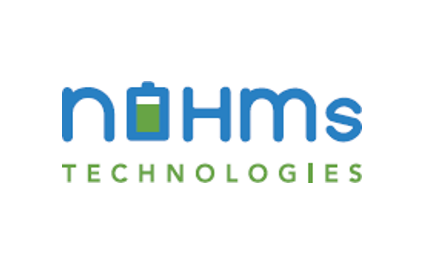 Based in Rochester, New York, NOHMs is the leading developer of ionic liquid electrolyte to improve Lithium Ion battery life and safety. We partner with leading manufacturers to commercialize new battery technology for emerging markets.